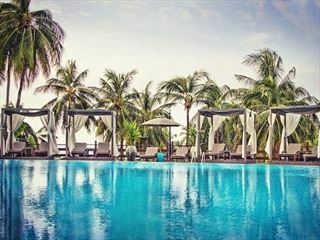 Club Andaman Beach Resort is situated in ten acres of secluded tropical gardens and coconut palms and right on the beautiful Patong Beach on the Thai island of Phuket. 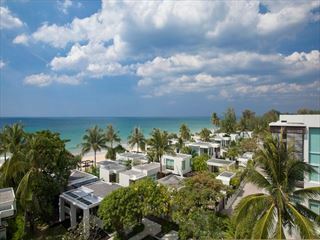 There is an onsite spa centre, shopping bazaar, and plenty of activities, like Thai cooking and dancing classes. 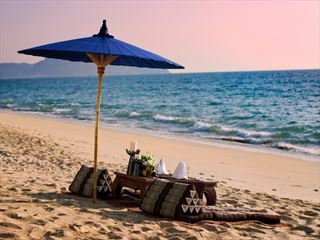 Patong itself is a lively resort with a great range of restaurants, bars and nightlife.